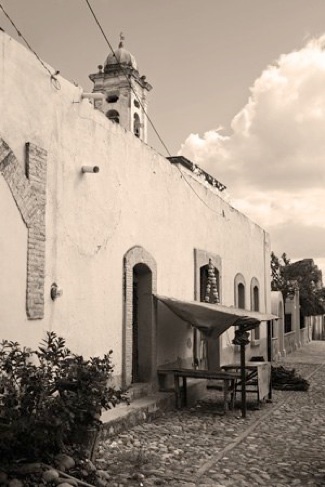 The history of Hacienda San Joaquin de las Trancas reads like a romantic mystery novel. The more we learn, the more we are intrigued. It is filled with stories of passion, vengence, hidden treasure, secret tunnels, murder, love and betrayal. It has housed the likes of Father Miguel Hidalgo, who hid his weapons here with the consent of Count Canal before the Spanish Revolution. 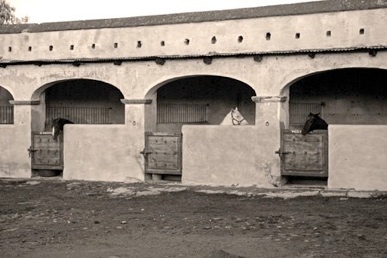 A century later, when Pancho Villa decided to camp out here during the unexpected war in Dolores Hidalgo, the then-owners decided to accommodate him instead of fighting him. The doors were opened wide and the hacienda was spared. 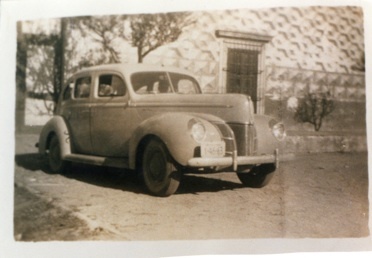 At one time the hacienda owned nearly a million acres. It is almost impossible to describe the lifestyle of the hacendados, the owners of the hacienda, but we attempt it during our Lunch Tours. 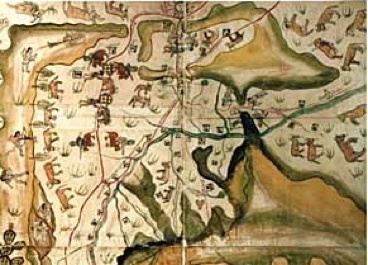 The origins of San Joaquin de Las Trancas go back to 1567, when a Spaniard named Diego Martin received land and troops from the Spanish Crown to begin construction, located northeast of the city of what is now called Dolores Hidalgo. Originally a fort, or presidio, along the silver trail, it's main function was to house and guard the caravans of silver. One particularly large caravan was hijacked by a renegade group of soldiers. Although they were rounded up and killed on the grounds of the hacienda, the treasure was never found. People have searched for it for years. 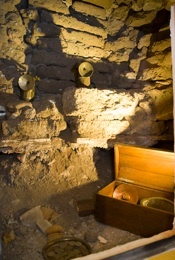 There is a letter dated from the early 1800's, signed in blood, that tells of the treasure and how to find it. None have been able to decipher it. 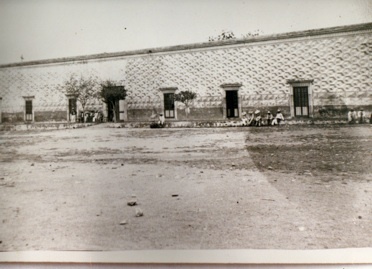 Las Trancas later officially became a hacienda in 1709. 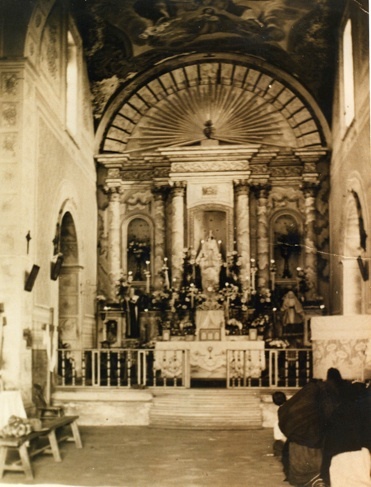 During the years that Father Miguel Hidalgo, a forward-thinking priest who was a champion of the common people, was posted in Dolores, the hacienda was part of his parish. He would stay here in a room designated for him when he visited. He is considered the leader of the Mexican Independence movement. It was from Dolores that he gathered his forces comprised of farmers, laborers, and townspeople. 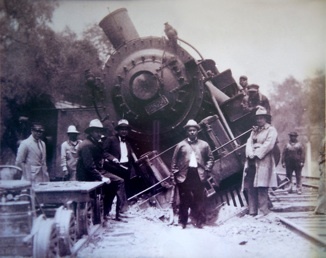 During the revolution of 1910-1920, most of the haciendas were burned and destroyed. 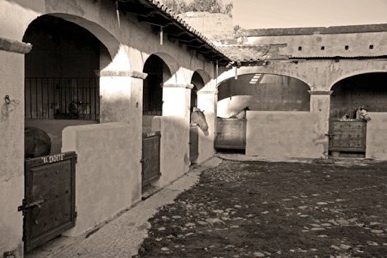 Hacienda Las Trancas is one of the few that was not damaged. The architecture is unique and unusual. The adobe walls are more than 3 feet thick, and nearly all of it's rooms are built with enormous barrel vaulted ceilings. it is both a delight and an enigma.